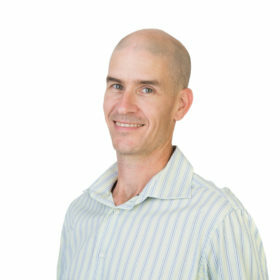 Alan is a Director of Planning, Water and Environment at Bligh Tanner Pty Ltd, based in Brisbane. 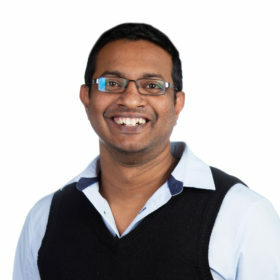 He is a civil and environmental engineer who has worked closely with government and industry to establish policy, planning frameworks and technical standards for better urban water management. 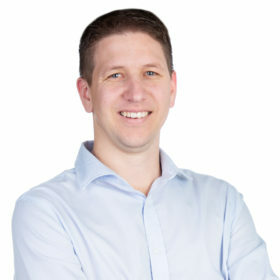 His expertise includes: integrated water management and water sensitive urban design (WSUD); policy and planning advice; infrastructure planning; development applications and approvals advice; waterway management; flood and stormwater studies; civil engineering; and climate change strategies. 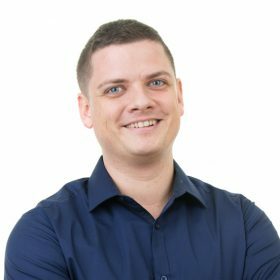 With over 20 years’ experience, Alan is a progressive, award-winning engineer, skilled in facilitating, training and capacity building. In 2014 Alan was named one of the most influential contributors to the Australian stormwater sector by Stormwater Australia. 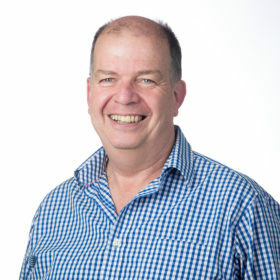 Most recently, Alan’s work has included: Small Creek – an ambitious project to restore 1.6 km of concrete drain into a healthy functioning waterway; watercycle planning for Western Sydney, Townsville and the Fraser Coast; the Yeppoon Foreshore Masterplan; revitalising Noosa Northshore Campground; reviewing infrastructure standards for the Queensland State Government; water sensitive urban design for the Noosa Flexi Learning Centre (which was awarded world’s Best New School by Learning Environments International); and leading a water and energy efficiency strategy for Moreton Bay Regional Council. 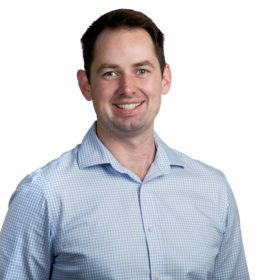 His awards include the Gilbert Vasey Award in Agricultural Engineering, the Queensland Medal for Landscape Architecture (for the ‘Flood of Ideas’ community resilience-building project), and ‘The AILA’ for his leadership of the Water by Design program. 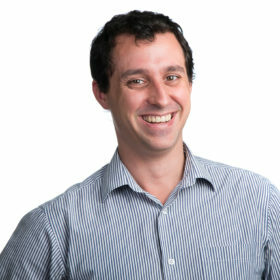 Alan also cofounded Victoria’s Flexicar car-share scheme and is a graduate of Social Leadership Australia. He is a Fellow of the Institute of Engineers, Australia and a sessional lecturer at various universities. 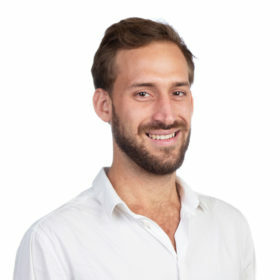 Alan studied science and engineering at the University of Melbourne, where he graduated as Dux.